A new report says that 80 percent of all hidden services on the Web, also called the Dark Web, deal in pedophilia. University of Portsmouth computer scientist Gareth Owen presented the results of a six-month investigation into the collection of Tor hidden services at the Chaos Communications Congress. Tor, which stands for The Onion Router, is an anonymizing system that lets people use the Internet without revealing their identities, according to the BBC. 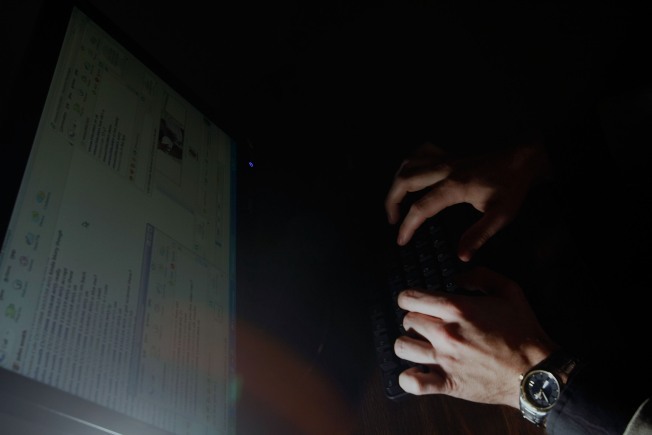 Not surprisingly, the so-called Dark Web as full of underground drug forums, contraband markets, and the largest group, sites detailing child sexual abuse More than four out of five visits were to sites with sexual images of children, Wired reported. That's fivefold the number of visits to any online gambling or drug den. The creators of Tor, the Tor Project, apparently told Wired that Owen's study could have "skewed results" from law enforcement or "anti-abuse groups" who are also monitoring the sites. "It's not as quite as straightforward as it looks," he said. "It might look like there are lots of people visiting these sites but it is difficult to conclude that from this information." Traffic to hidden services on Tor represents about 1.5% of all the data passing across the network on any given day, the BBC reports, and Owen's probe saw about 80,000 hidden sites. "Most of the hidden services we only saw once. They do not tend to exist for a very long time," he said. Roger Dingledine, one of the original developers of Tor, also questioned the study's methodology and promoted the necessity of Tor. "There are important uses for hidden services, such as when human rights activists use them to access Facebook or to blog anonymously," he added. "These uses for hidden services are new and have great potential." While Dingledine gives us a virtuous reason to have anonymity on the Web, the reality is that there are far more unseemly and predatory reasons to have one's identity obscured.